This beautiful design will add the perfect touch to your baby shower! 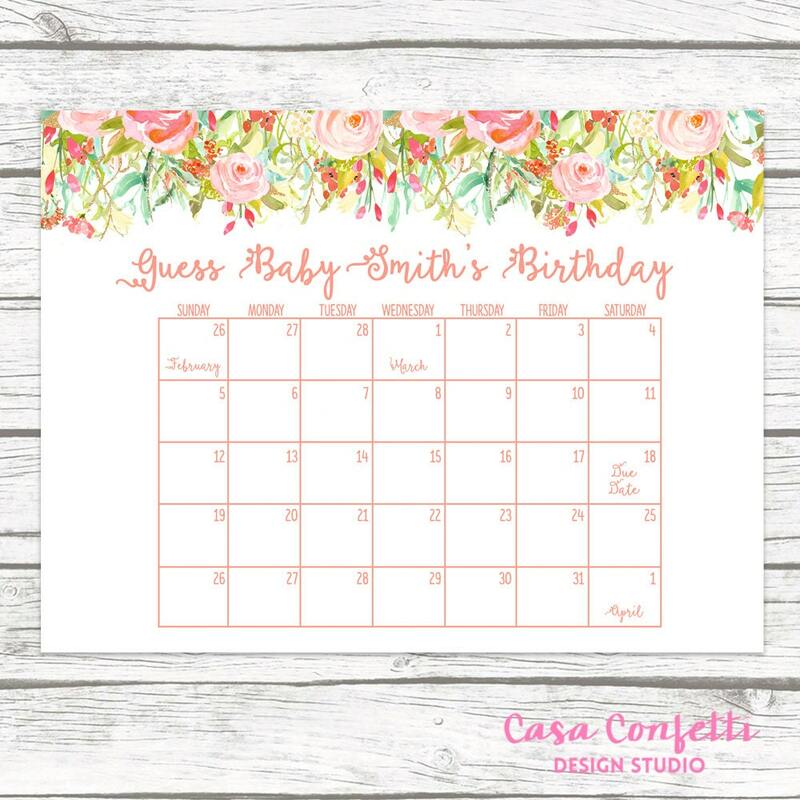 Such a sweet way to have all of your guests share in the excitement of your little one's soon-to-be arrival and build the memories that make pregnancy so special! Available in 8x10, 11x14, 16x20 or 18x24. Please select your size at checkout. This is a printable digital file. No physical product will be shipped to you. This listing is for a printable digital file. No physical product will be shipped to you. You will receive a PRINTABLE 8x10, 11x14, 16x20, OR 20x30 digital file which you can then upload to a printing site or take to a nearby print shop. Please include the following information in the 'Notes to Seller' when you check out.